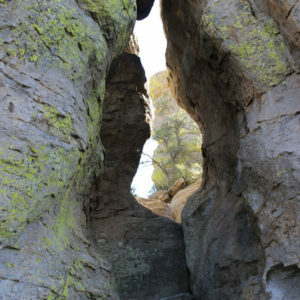 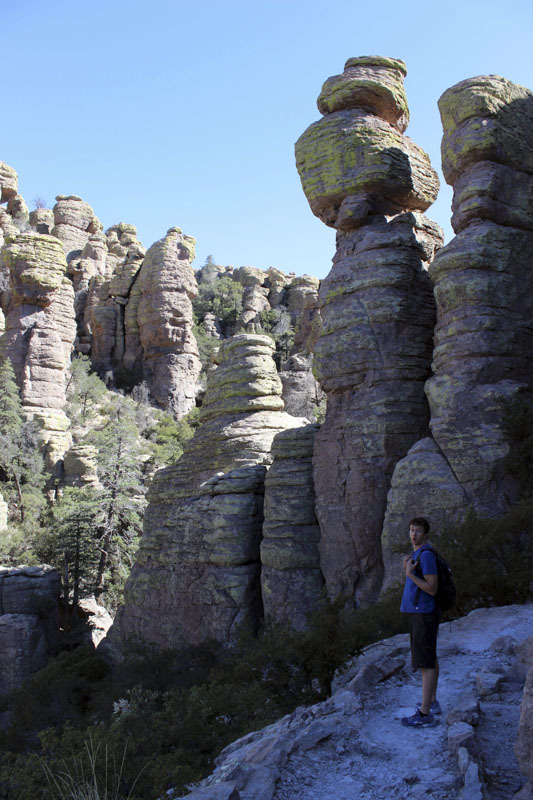 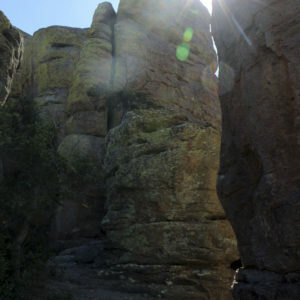 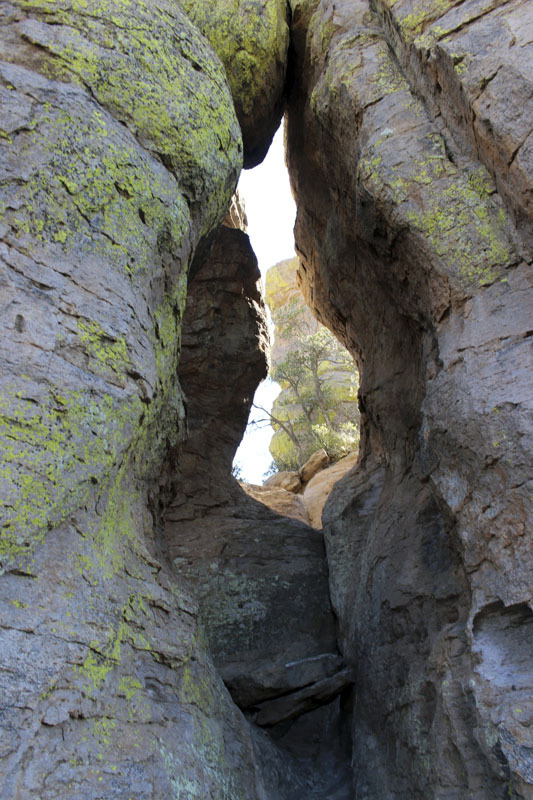 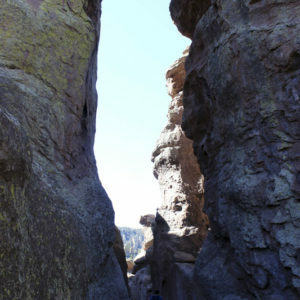 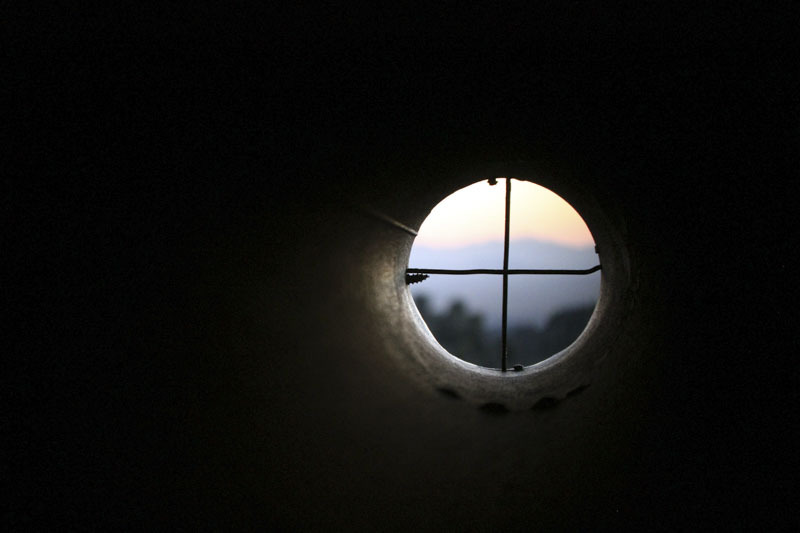 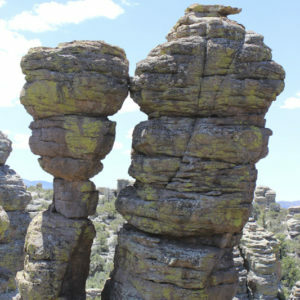 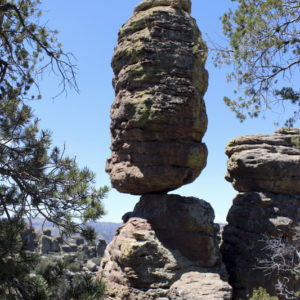 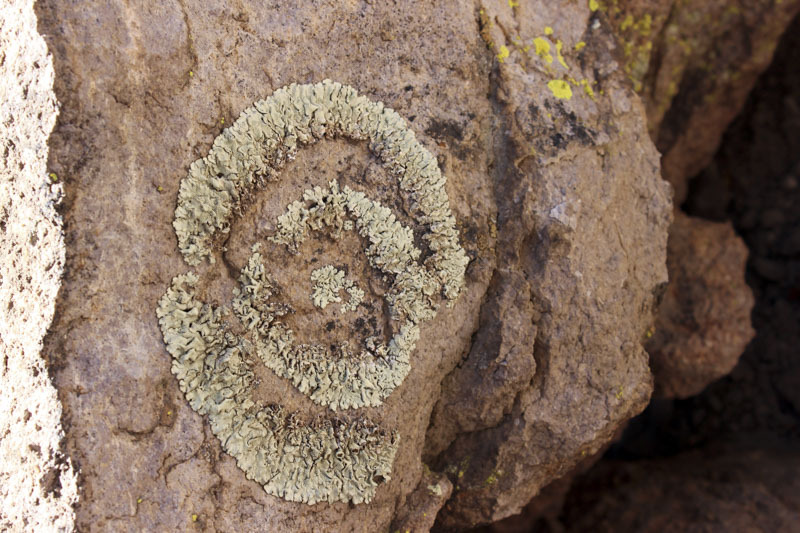 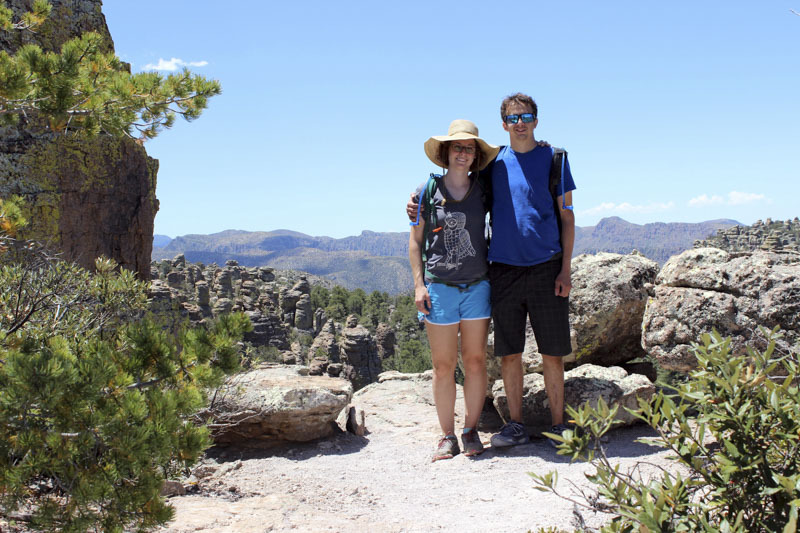 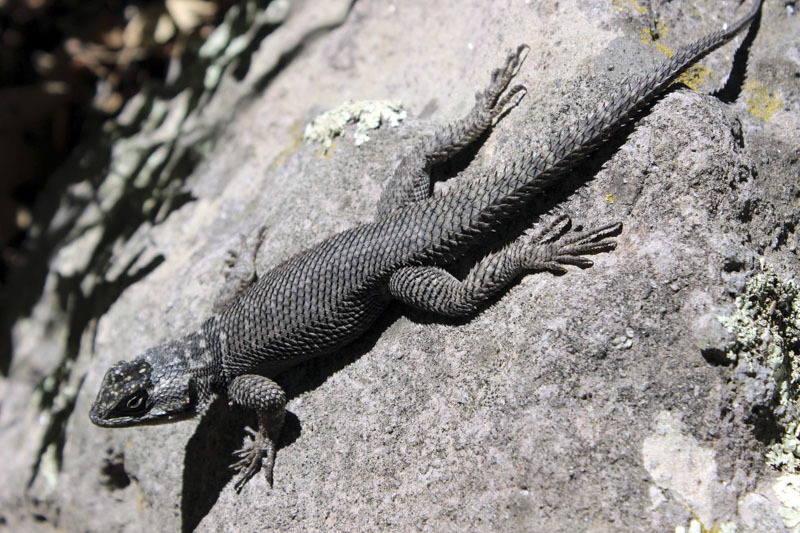 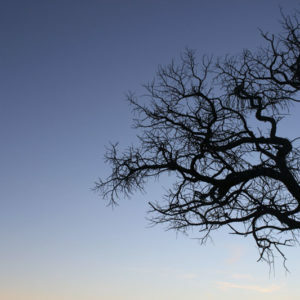 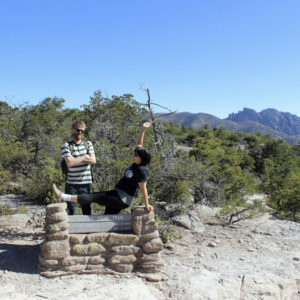 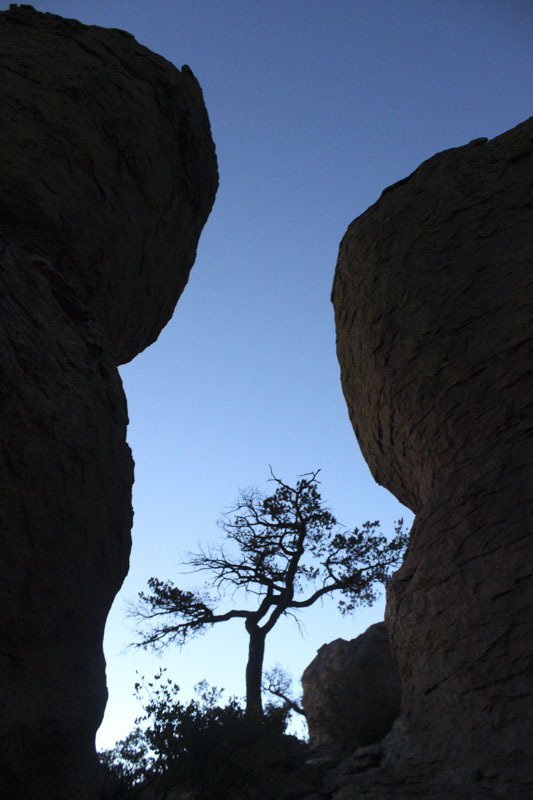 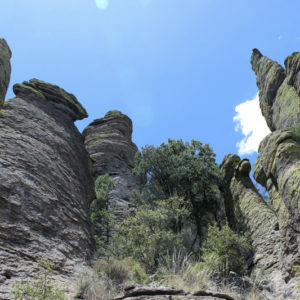 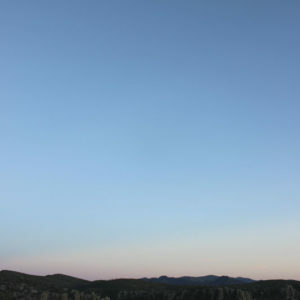 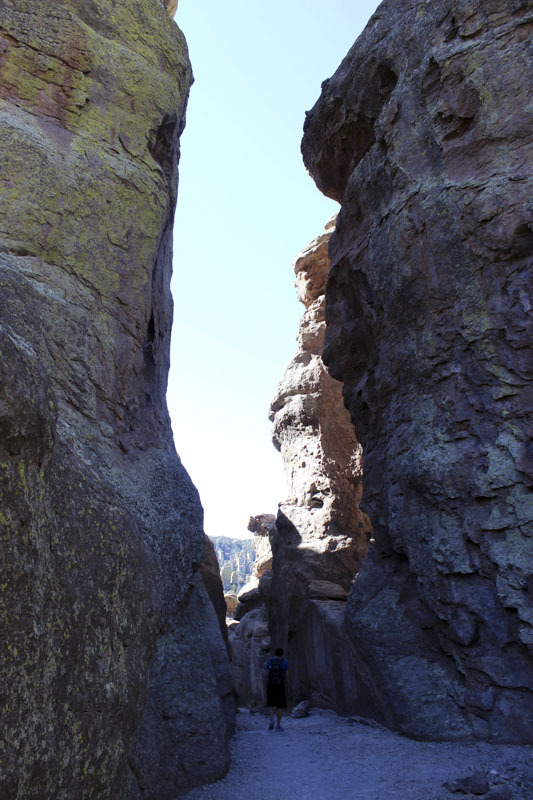 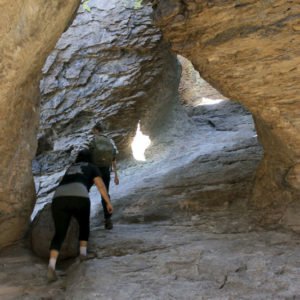 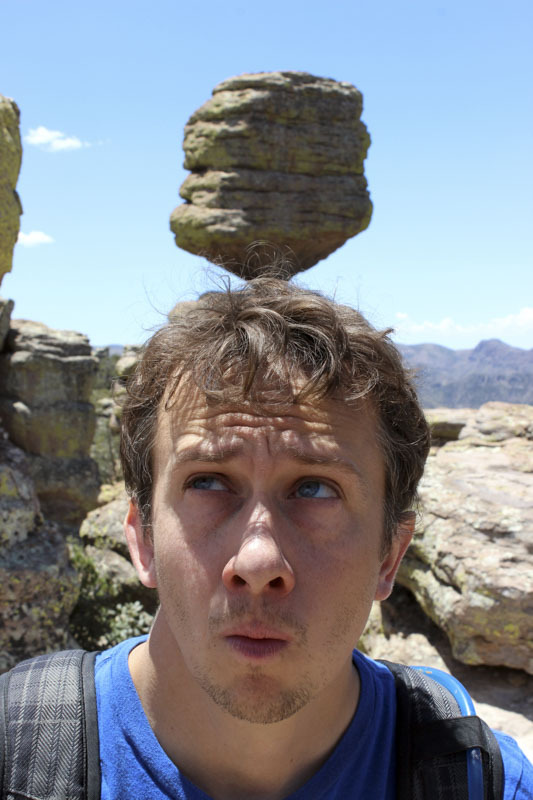 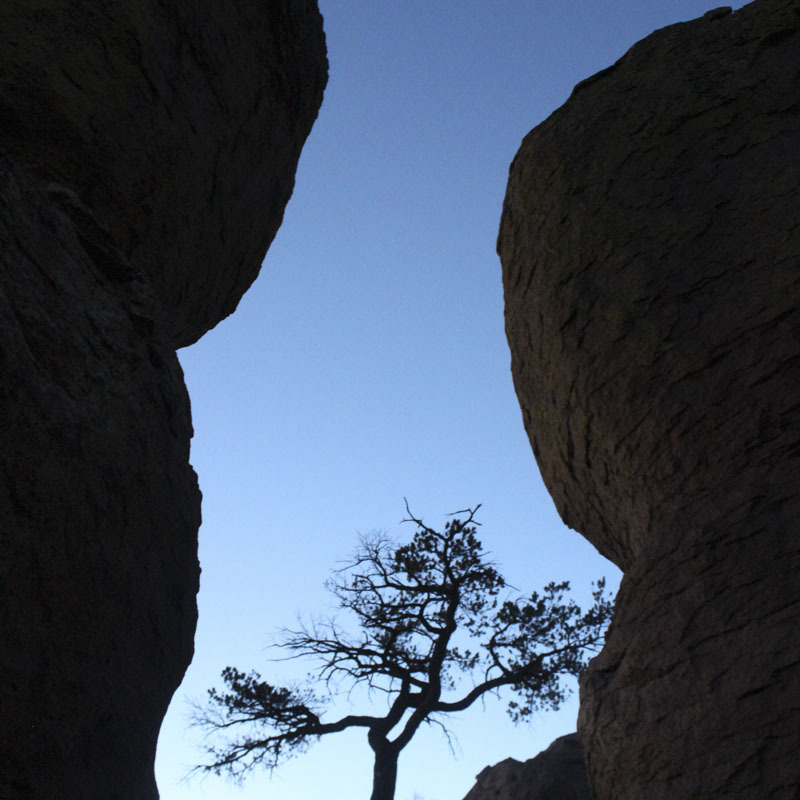 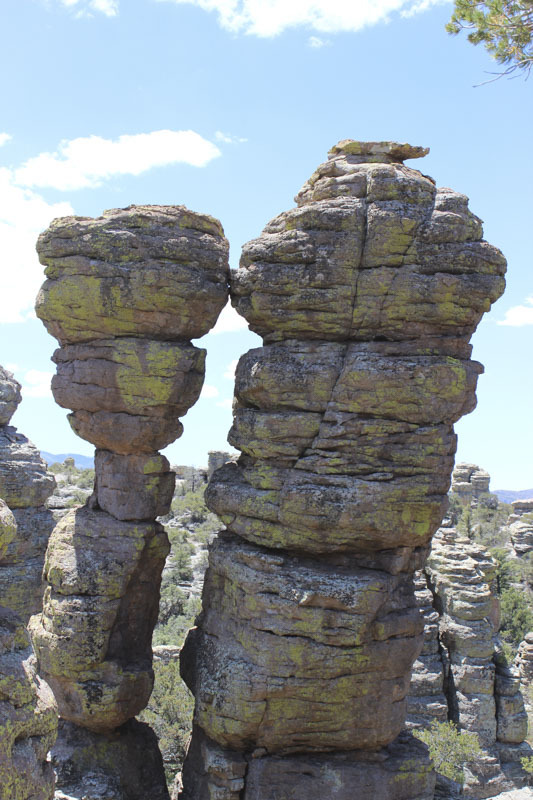 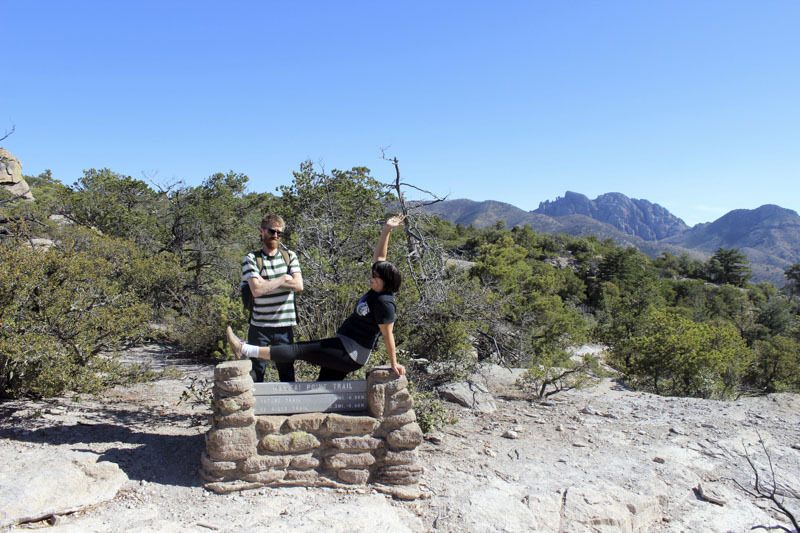 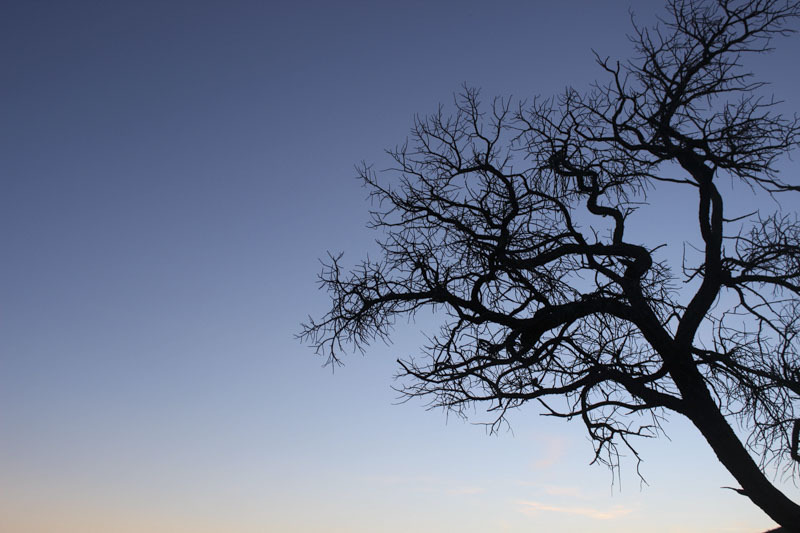 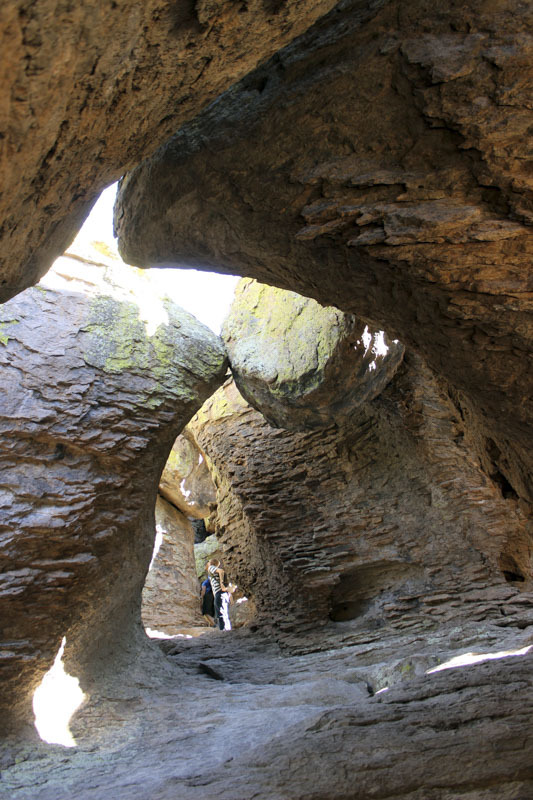 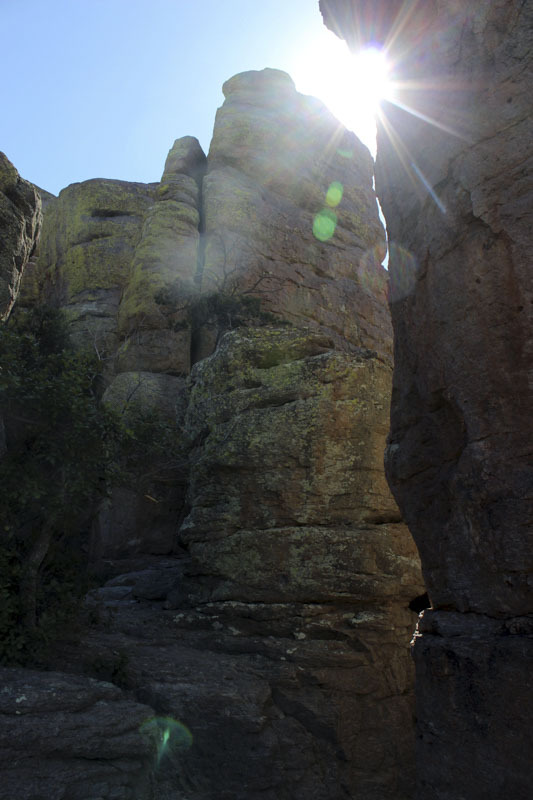 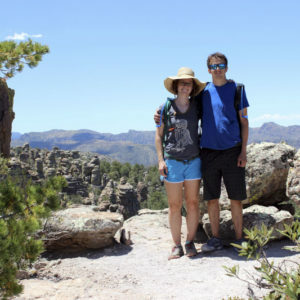 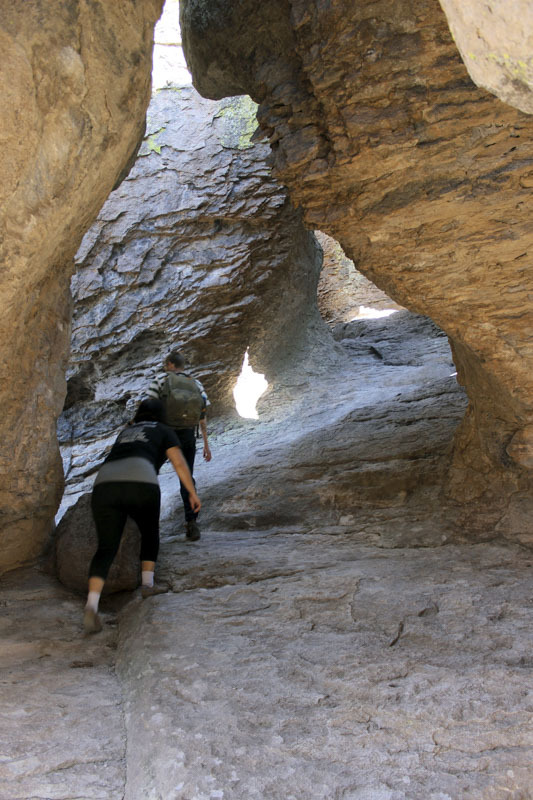 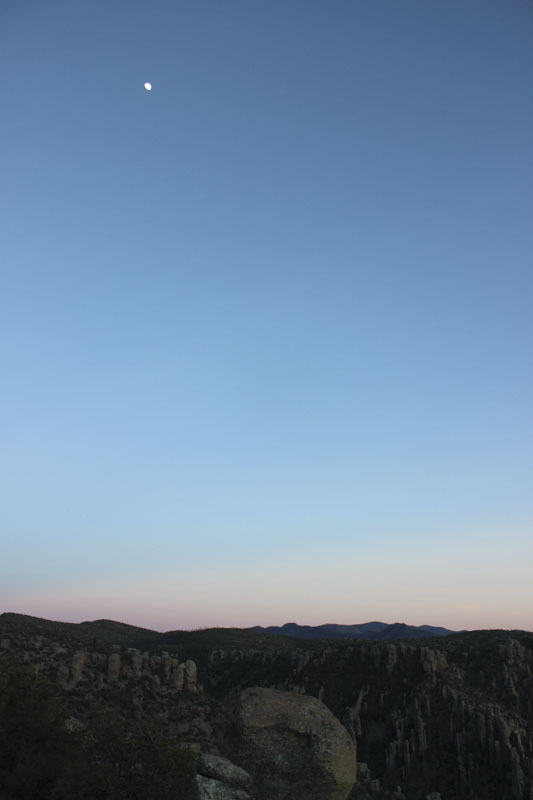 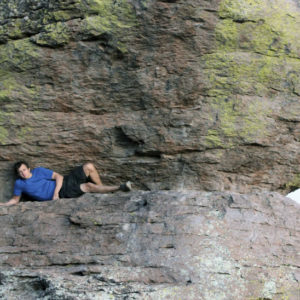 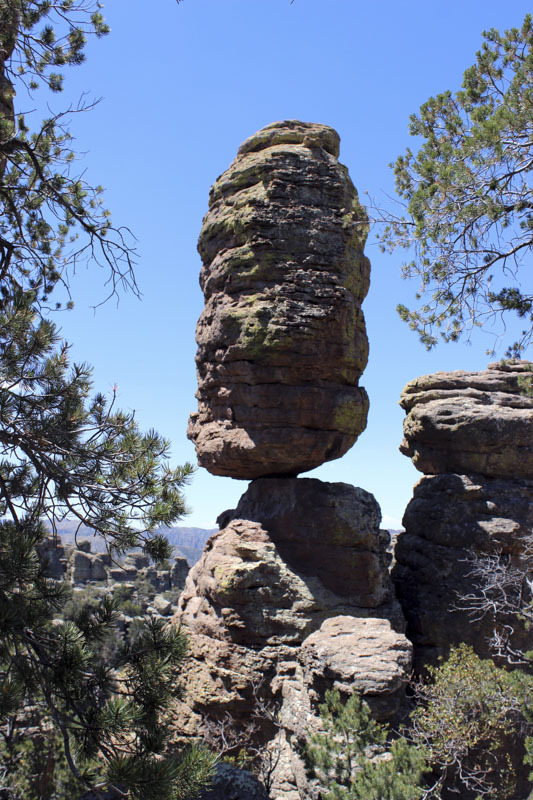 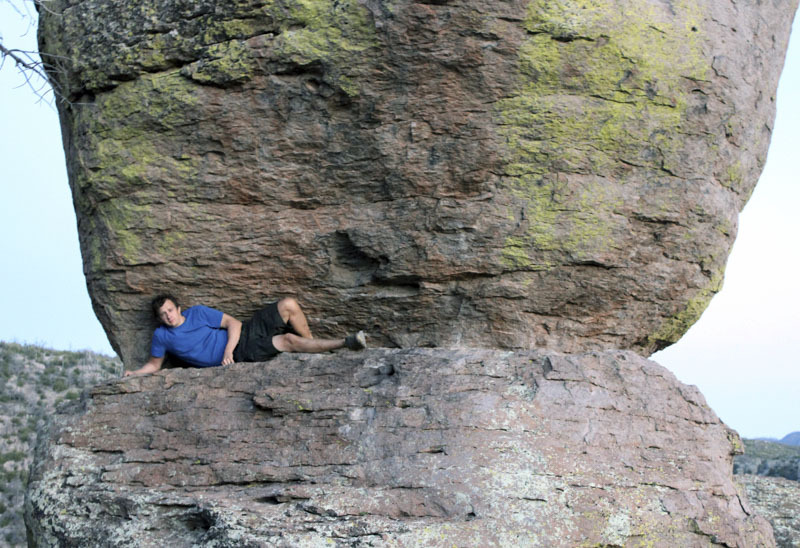 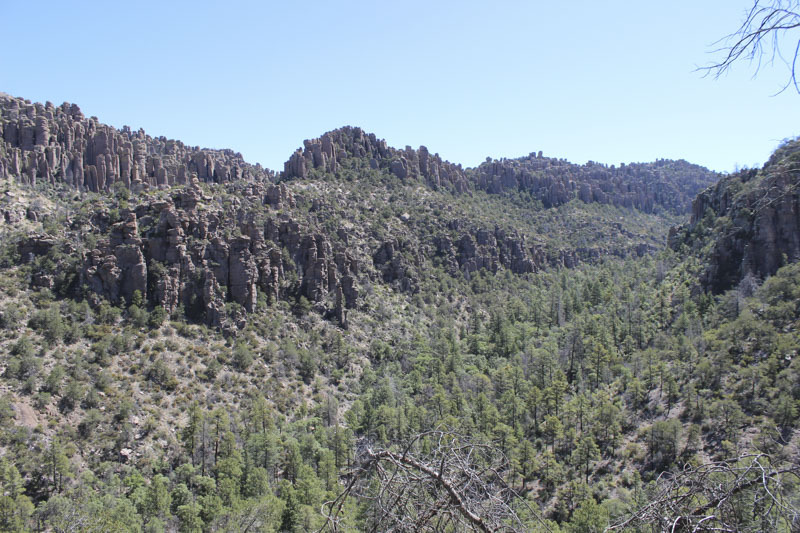 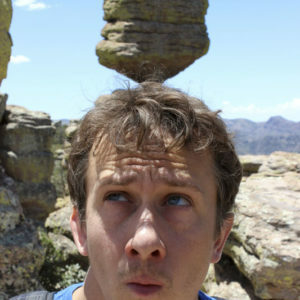 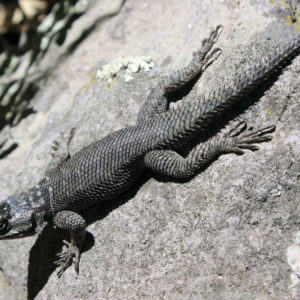 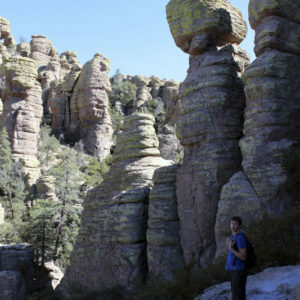 Photos of hiking in Chiricahua National Monument, outside Willcox, Arizona. 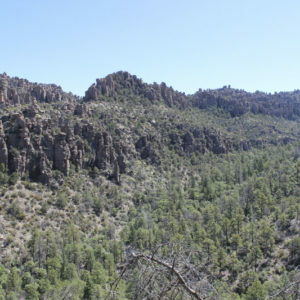 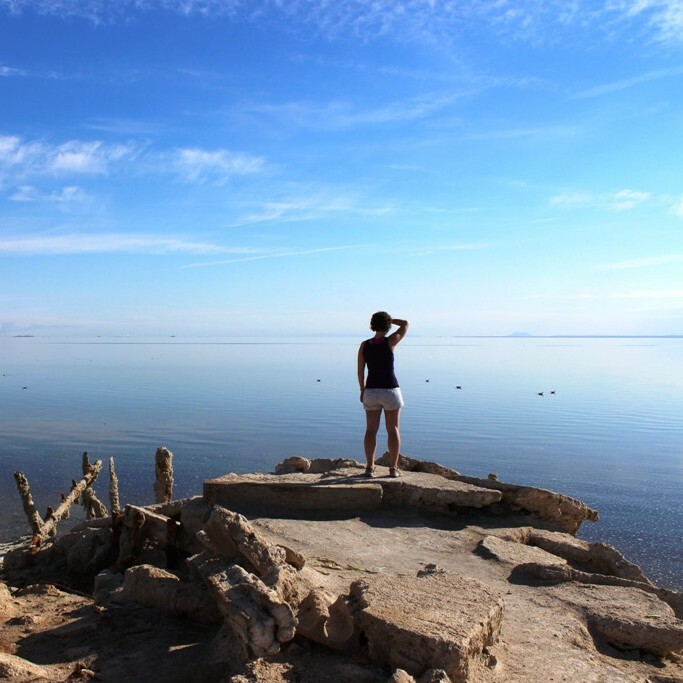 This beautiful, tranquil and quiet wilderness area features rhyolite rock formations like balancing rocks and “organ pipe” formations that are truly unique. 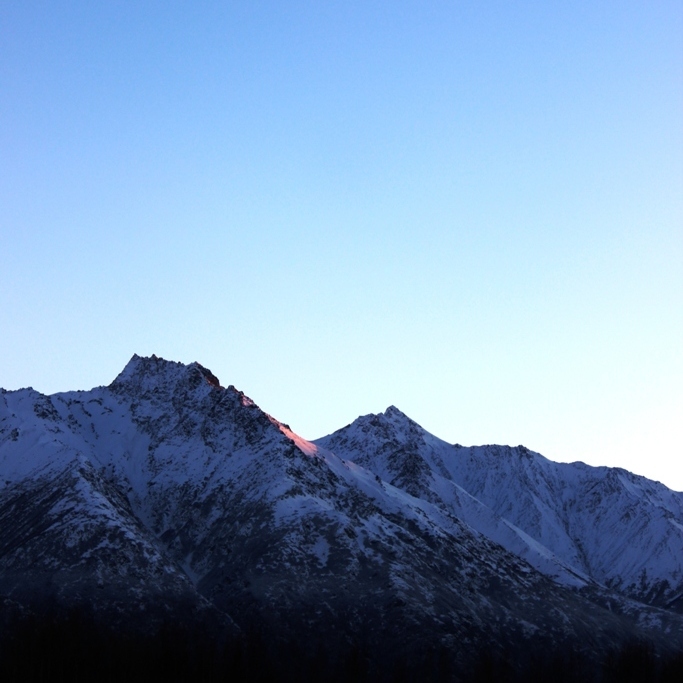 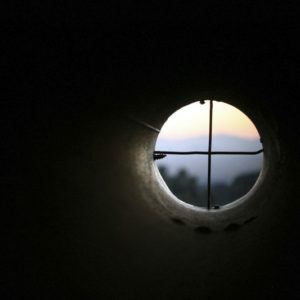 If you can’t make it to Bryce Canyon, this is the next best thing, and you’ll hardly see a soul. 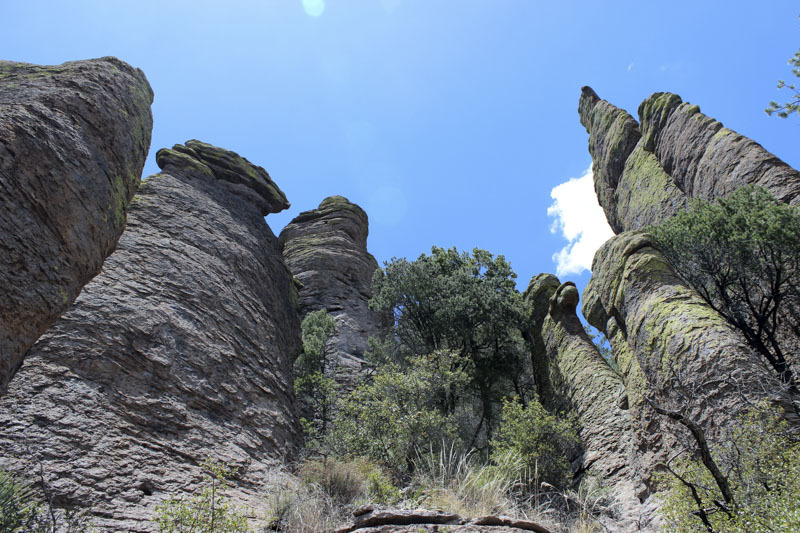 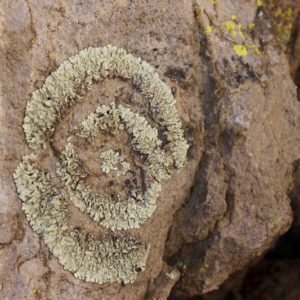 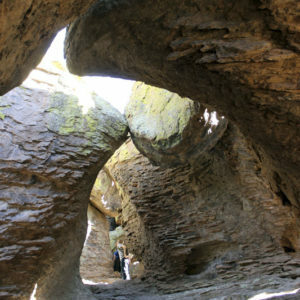 We hiked the Big Loop: 9 miles of amazing geology, plants, and animal life.